anyone knows where to buy a case for the R2R2K? I’ve chatted with Fang many times, and shared a few meals with him over the yrars, and I’ve never found him to be even slightly arrogant. 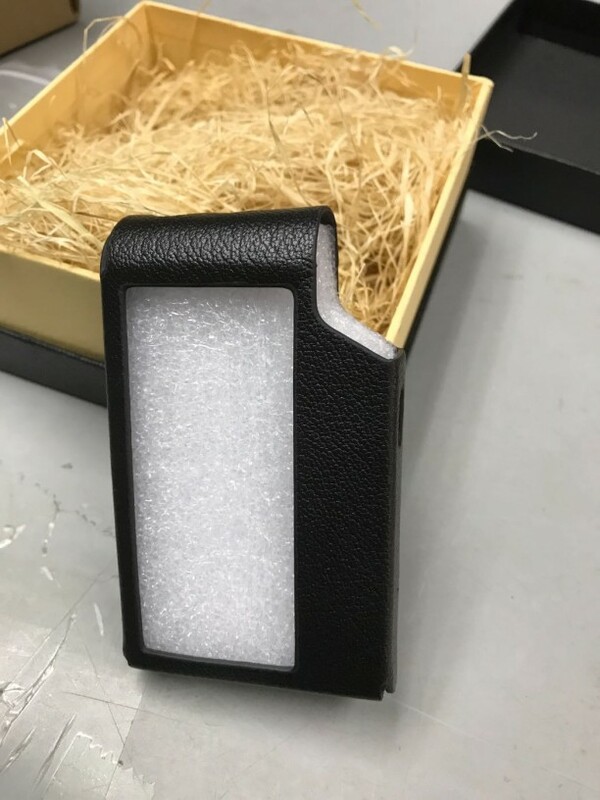 You can order from this ebay vendor. Haha, no offense, it’s a very subjective perception. I generally prefer more sophisticated people. 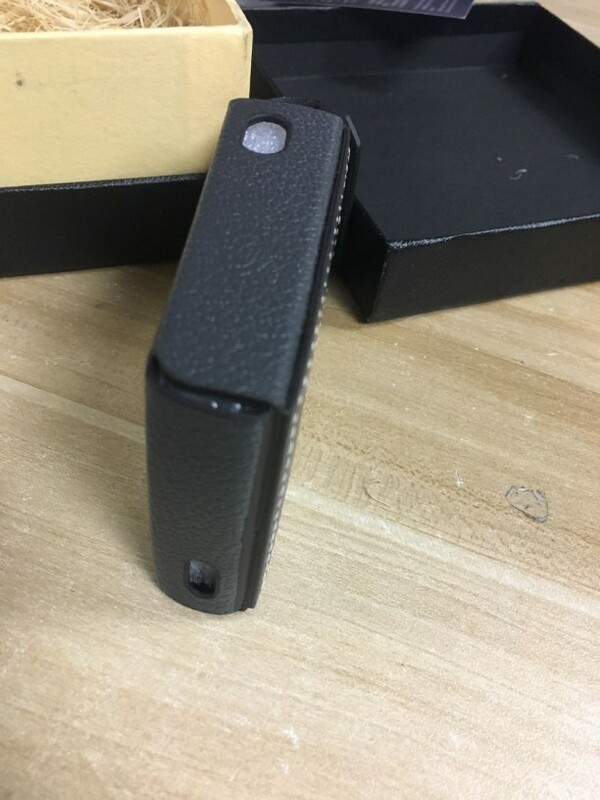 I bought mine here : https://www.bhiner.com/taobao-agent/572065085383 I have one black so far but ordered Red and Orange to try. Will post pictures when it arrives. I also bought the screen protectors on the same website. dhc0329 and audionewbi like this. 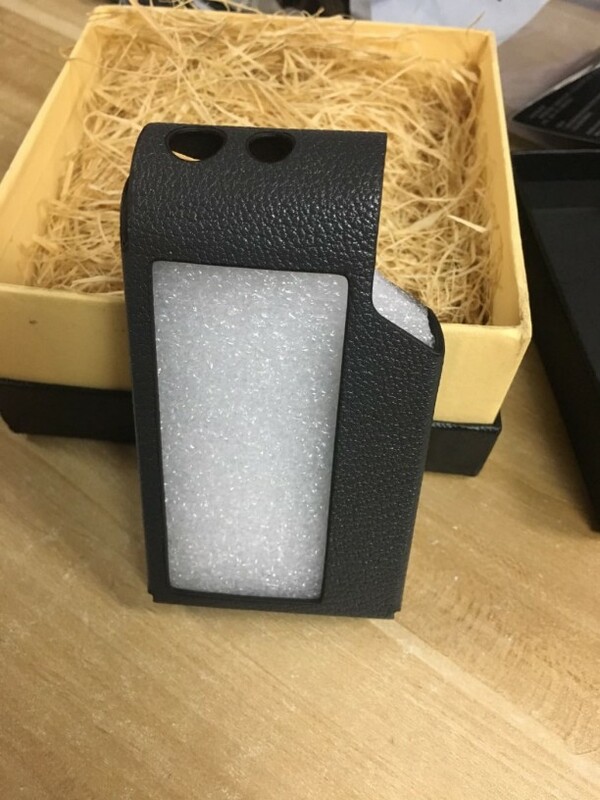 In theory you can buy the official cases using bhiner also. I tried to buy the brown one but no stock anymore. 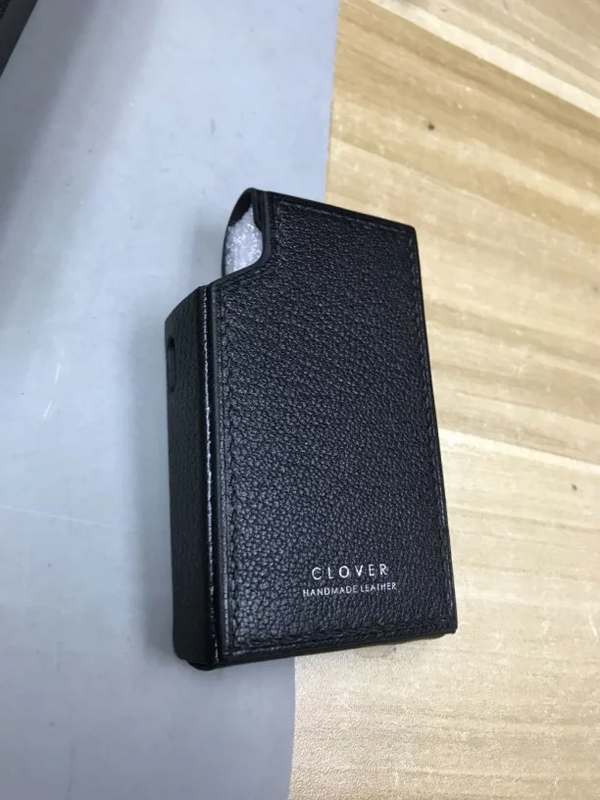 I have seen both the official cases and the clover one (see the link i provided) and I believe the manufacturer is the same i.e. 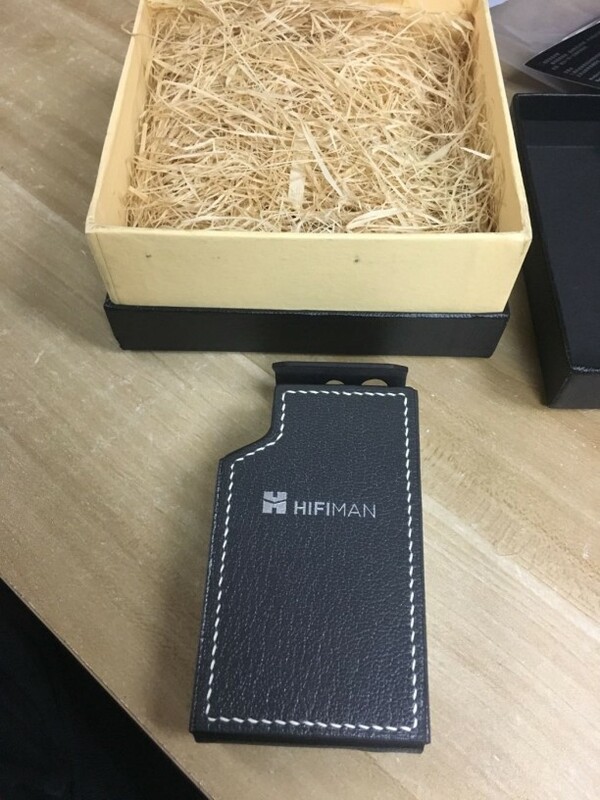 Hifiman gets his own case done by clover because the quality is the same for non patina model, the stitching also. What I use to listen music at work : the source is 1Z which i control via the remote which i usually place next my keyboard and the sound is sent by bluetooth to R2RK. Just in case some of you would like to compare. R2R2K made all my other dap sounds unpleasing, it is a little worrying considering how one it dies there can't be another dap that can possibly sound like it due to the death of the dac chip inside. Buy three. You like neutral to bright daps ? is that what this is? I'm no way this loaded, infact not loaded at all. There is something about the sound that I find it the least compressed sounding than any other dap I own. I have been spoiled by the ultra compact size of R2R2K so I can no longer carry out other Daps because they are just too big and heavy. it is the best sounding Dap of all. I still think N8 sounds better in large scale but they are distinctively different in sound production. very DRY fashion. These two complement extremely well. I have not been looking for other Daps since having these two.